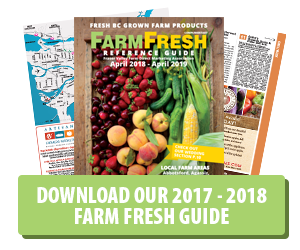 2012-2013 Farm Fresh Guide Is Out! We are happy to annouce that the new 2012 – 2013 Farm Fresh Guide is out on the streets. Don’t forget to get your copy today! 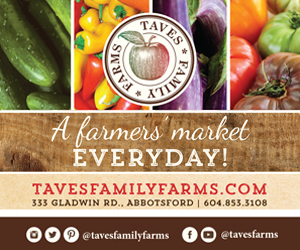 We have also updated all the listings and products with www.bcfarmfresh.com for your browsing pleasure. Make sure to visit our farm members and buy local!